Especially if you are planning on buying a home in the East Peoria area, it’s important to know if the house is structurally sound. Your East Peoria dream house may look charming on the outside, but on the inside, it could have a rotting foundation caused by a serious termite infestation. Because termite damage is rarely covered by homeowner insurance policies, it’s critical you know all the cards on the table before buying a home. Already Found Termites? We can help. 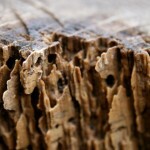 If you’ve found termites in your East Peoria home, we can get rid of them within 3 months flat. Where many products promise solutions—from quick fixes to slow-acting baits—we trust only one name: TERMIDOR. TERMIDOR is a 100 percent effective termite treatment. No exceptions. It’s been tested for years and continually proves itself to be the industry leader in liquid termite treatment. Other Pest Problems in East Peoria? 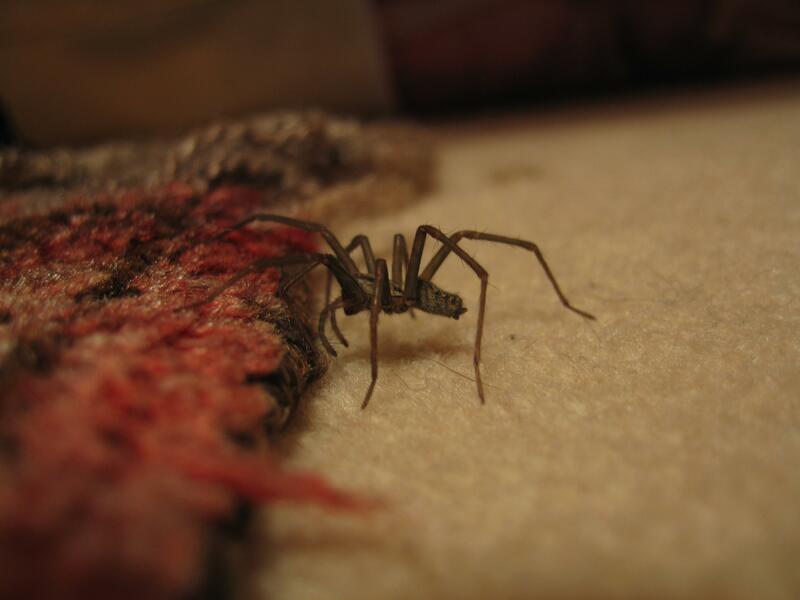 Perhaps you have found spiders, cockroaches, ants or mice nesting in your East Peoria home. 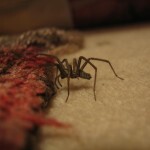 We understand how scary it is to realize you have a pest control problem in your own home. Your stomach turns and your pulse spikes as your imagination runs away with all those “what if” scenarios that paint frightening pictures in your minds eye.At Albert’s Termite & Pest Control, we don’t want you to live with that sickening feeling day after day. That’s why, for more than 40 years, our family-owned business has been dedicated to pest control. We make it our mission to eradicate your pest infestation so you can have peace of mind once more. Call Albert’s Termite & Pest Control today! For the reliable choice in pest control and termite inspection in Dunlap, Pekin, Peoria, Metamora, Germantown Hills, Morton, Washington, or the rest of the Tri-County area, choose Albert’s Termite & Pest Control. Contact us today.